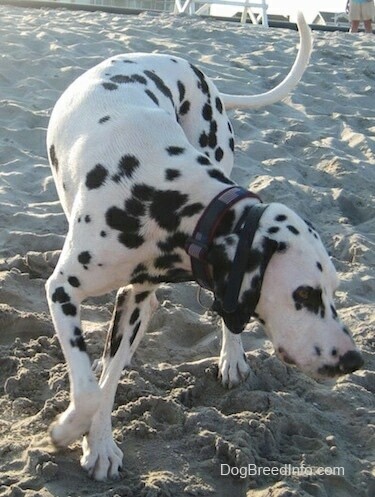 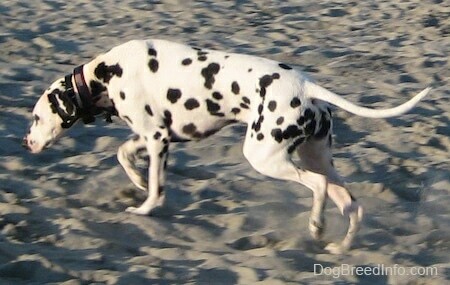 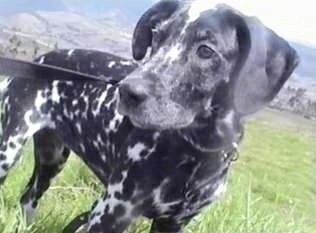 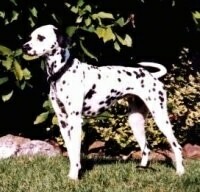 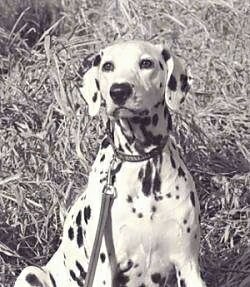 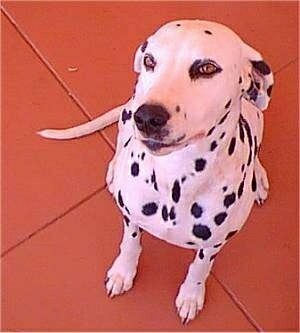 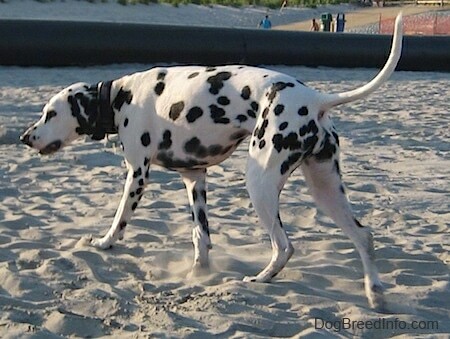 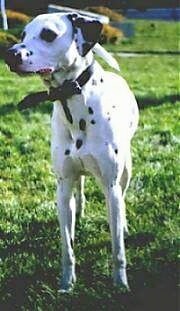 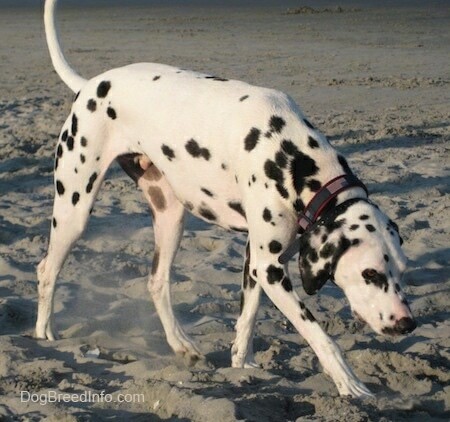 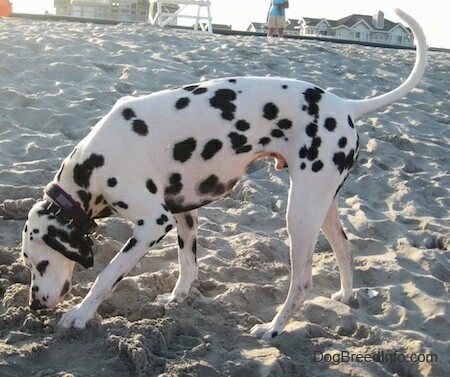 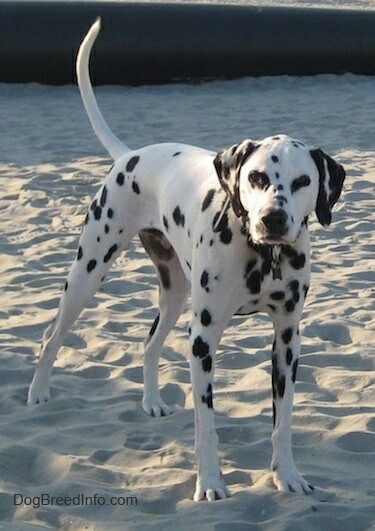 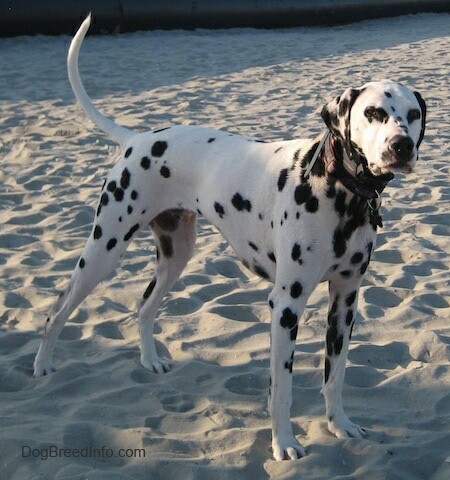 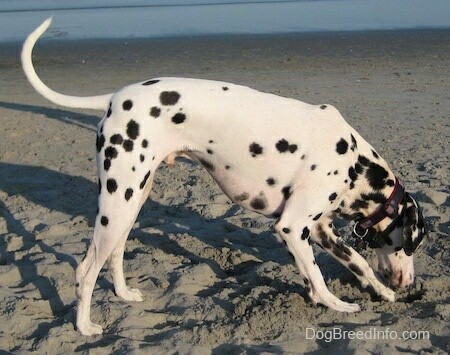 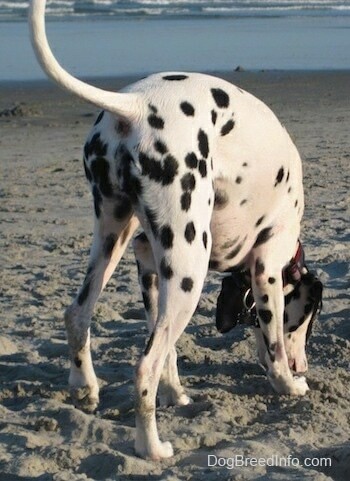 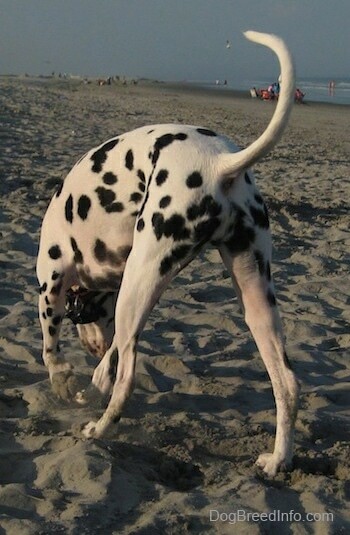 "This two-year-old Dalmatian is named Duffy. 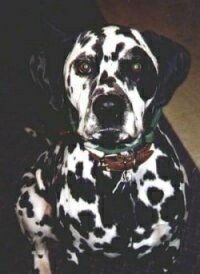 He was adopted at six months old from the Kingston (Ontario) Humane Society." 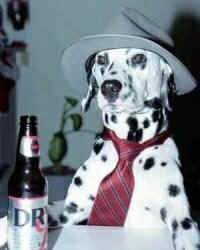 A Dalmatian wearing a hat and tie, drinking a beer. 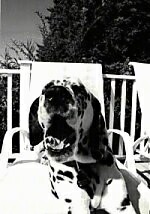 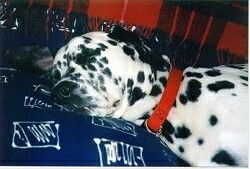 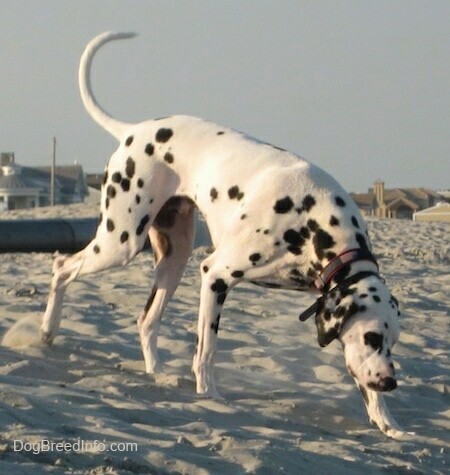 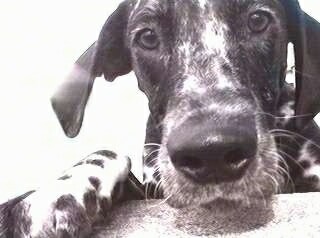 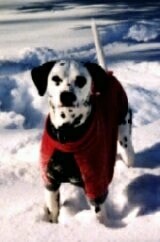 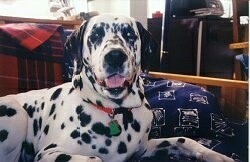 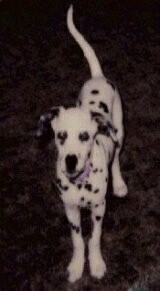 This is Buck, a wonderful dog that was adopted from the Dalmatian Rescue in PA.
Orion the Dalmatian up on the bed. 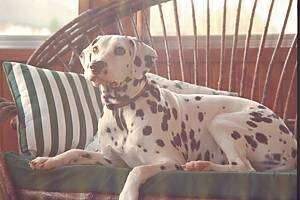 Olivia Kachina Kodak the Dalmatian up on the couch. 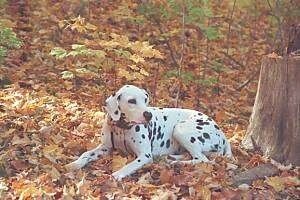 Olivia Kachina Kodak the Dalmatian out in the pretty autumn leaves.